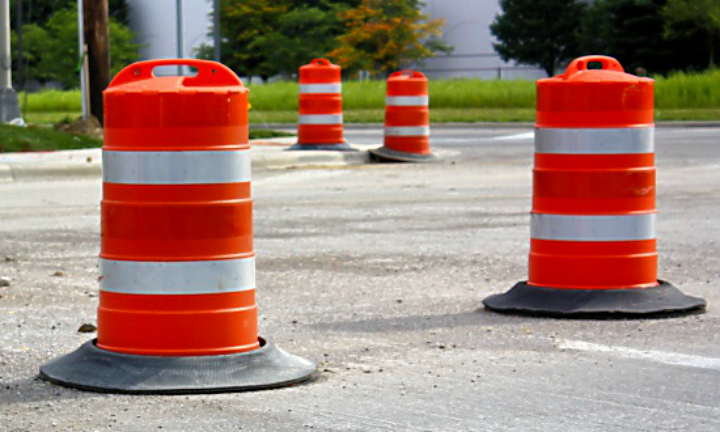 MARQUETTE COUNTY — Road work on M-553 south of Marquette begins Monday, April 30th. The contractor for the Michigan Department of Transportation will be completing clean-up and finishing minor items remaining from last year’s reconstruction and realignment projects from Marquette County Road NR to the Carp River. Work is expected to be completed by May 11th. Motorists should use caution while traveling in this area, and expect lane shifts and shoulder closures. To view a map of the project map, click HERE.